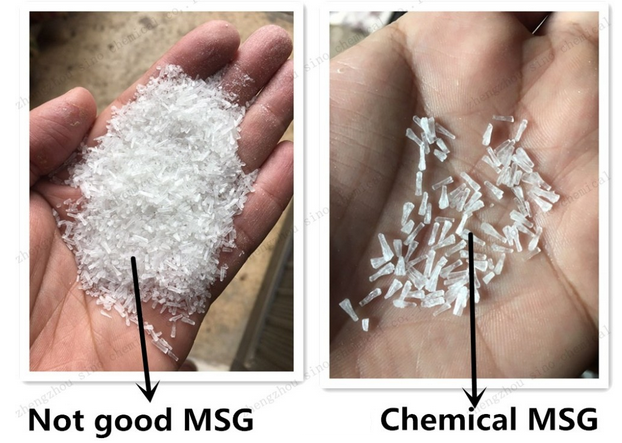 MSG Monosodium Glutamate has some features,such as with character of white, bright and high transparency.MSG Monosodium Glutamate as green food in Seasoning industry designated for Banquet in the Great Hall of People. 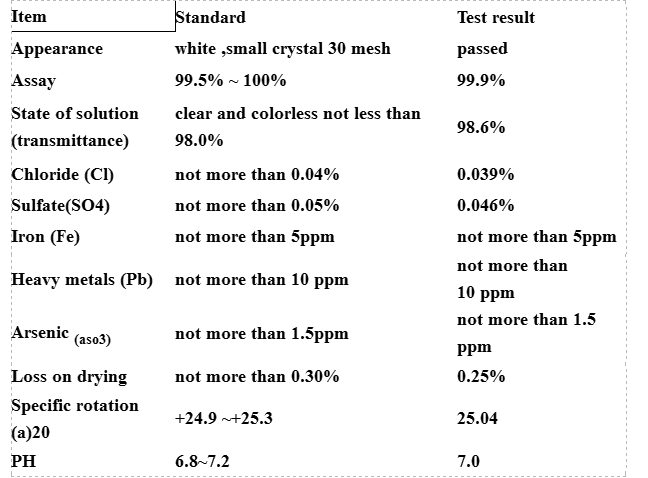 Best performance of Stability. 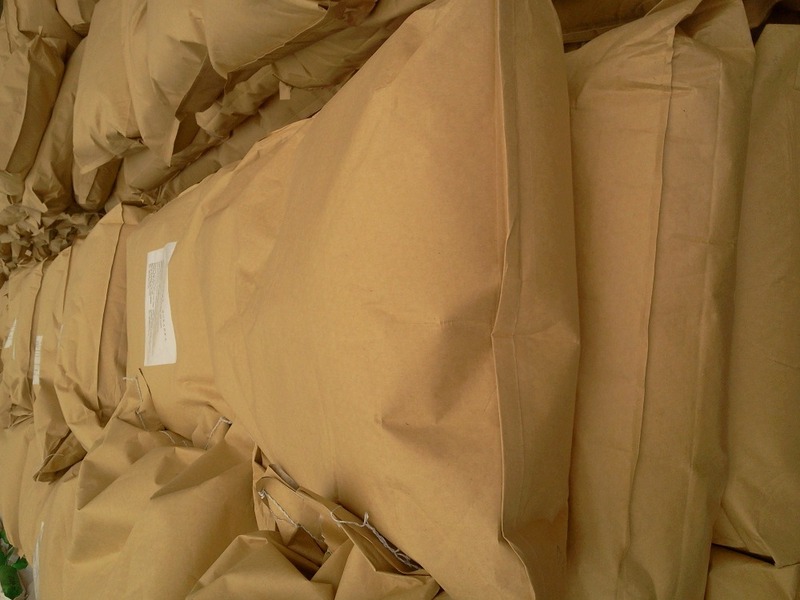 MSG Monosodium Glutamate has a long shelf time.Various size and purity for different market.MSG Monosodium Glutamate Stable supply capacity and sustainable shipment. Looking for ideal Wholesale M S G Manufacturer & supplier ? We have a wide selection at great prices to help you get creative. All the Salt Wholesale MSG are quality guaranteed. We are China Origin Factory of Salt Wholesale MSG. If you have any question, please feel free to contact us.